Wow so much blossom. 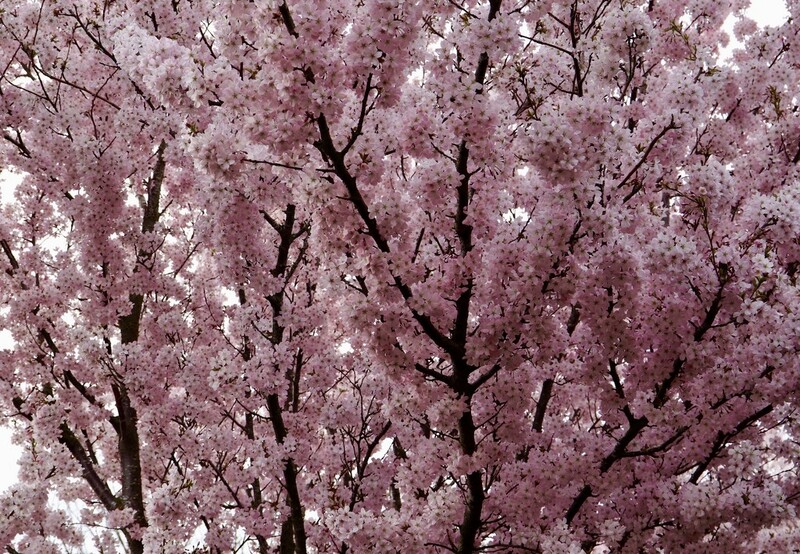 You will have a lovely pink carpet of flowers soon as they fall from the tree. I just lovd cherry blossoms- the ones in our area arent quite out yet! Lovely, you are well into spring. Just like ours and so beautiful Carole. Spectacular in person I'm sure! Lovely shot.